Darien National Park is a large natural park and preserve located in Eastern Panama’s Darien province, extending along most of the Panama-Colombia border. The region included in Darien National Park functions as a natural bridge between North and South America, though the two are separated by Darien Gap. Across Darien Gap is the Colombian side of the park, which is considered one of the most dangerous places in the world because of drug trafficking and paramilitaries. 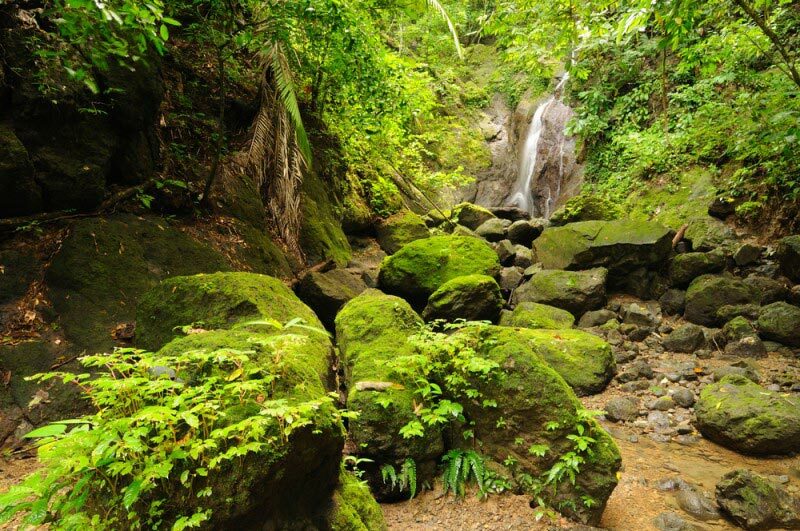 Darien is the largest national park in Panama, covering 5,790 square kilometers (2,235 square miles). The park contains the Alto Darien Protection Forest, designated in 1972, covering about 700,000 hectares of the park. The park was made a national park in 1980, and became a UNESCO World Heritage site in 1983. Darien National Park is noted for its many ecosystems, with habitats ranging from rocky and sandy beaches, to mangroves, swamps, and tropical forests. Wildlife across the park includes the macaw, parrot, tapir, and harpy eagle. Animals from the endangered species Red List include the Spotted Paca, Guatemalan Black Howler, Night Monkey, Black-headed Spider Monkey, Central American Agouti, American Crocodile, and Capybara. The park is also one of the few protected areas in the world that is also inhabited by humans. Two indigenous tribes live within the park: Chocó and Kuna. There are also a number of archaeological sites found within the park. Darien National Park became a national park in 1980, and a UNESCO biosphere reserve in 1983. The park covers 5,790 square kilometers (597,000 hectares). The Chocó tribe residing within the park has a population of about 1,000, while the Kuna number only about 200. Where is Darien National Park? 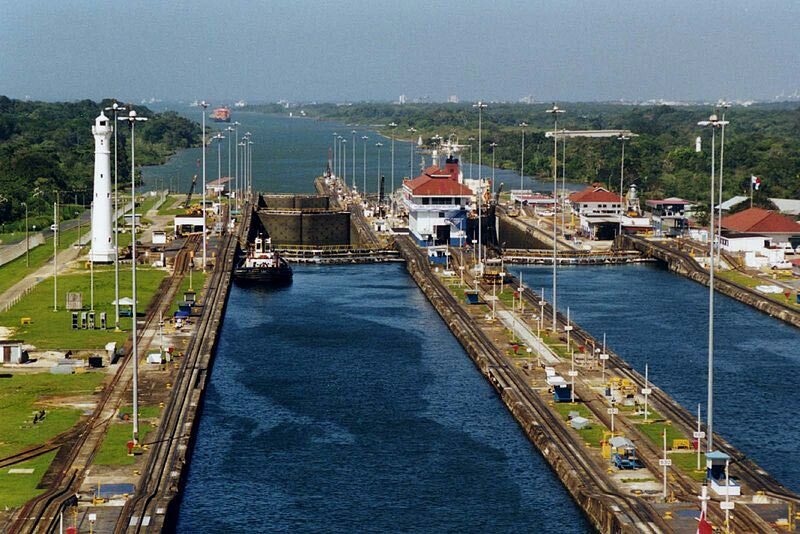 Panama is located close to the equator, and, as such, has consistent warm temperature year-round. Winter (from May to November) is rainier, and summer is driest (from December to April). Summer is considered the best time to visit for good weather and lower humidity. Nearby Attractions : Los Katios National Park (Colombia), Panama Canal, Coiba National Marine Park, Volcan Baru National Park, Pearl Islands, La Amistad International Park .